›MBL 4LK320A Lawn & Garden V-Belt 0.5 x 32 in. 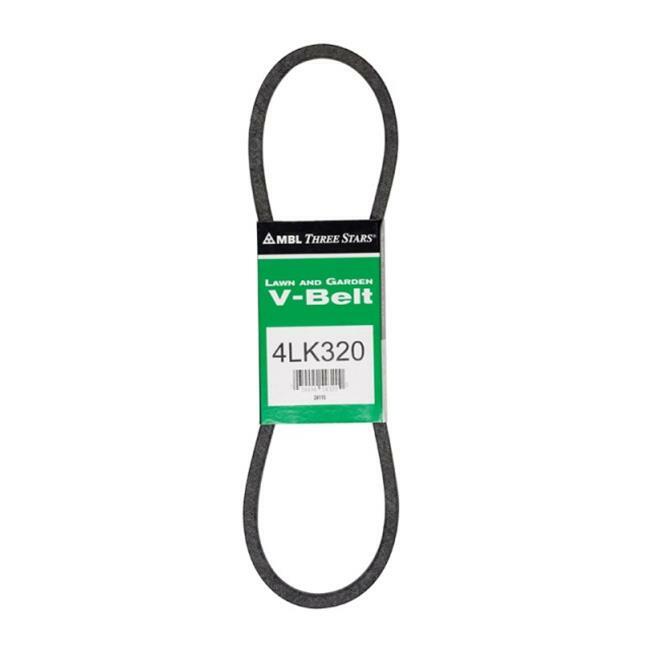 MBL 4LK320A Lawn & Garden V-Belt 0.5 x 32 in. Lawn and garden v-belt for most Lawn and garden applications low-friction cover for smooth clutching and backside idler applications resists temperature extremes, high humidity, oil and cracking sleev. .